I need no eyeglasses to see clearly how handsomely fine Piolo Pascual is! I seldom get too excited about celebrities, but it is Piolo Pascual. I was charmed, I have to admit. He is not strikingly handsome, but he has such beautiful eyes - and he looks at you as if he is interested in you. 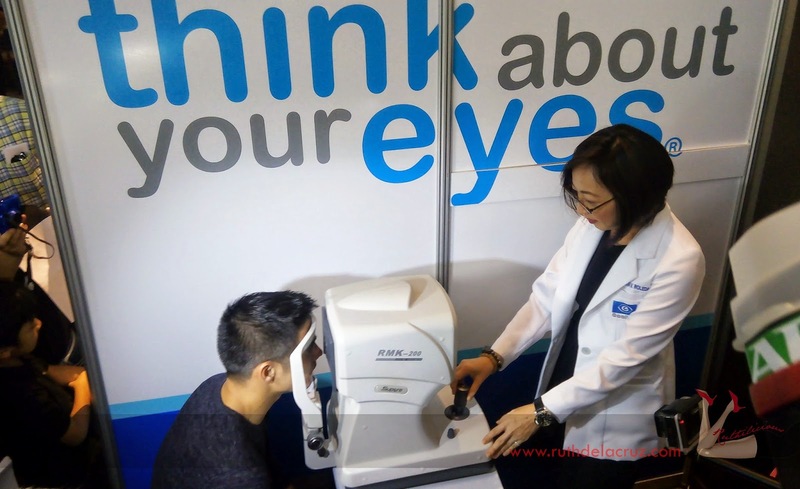 FYI, his beautiful eyes has 20/20 vision - and he, together with Essilor reminds public about the importance of good vision through the "Essilor's Seeing the World Better" . This is in response to the report that over 20 million Filipinos are in need of visual correction. The campaign aims to start paying attention to the eyes so we can see the world in a clearer and brighter view. Essilor is the world leader for corrective lenses which is present in 100 countries for over 160 years. The campaign will drive 3 important messages - Prevention, Protection and Correction. Dr. Emelita Roleda, Essilor general manager shared the plethora of electronic devices that we are exposed to everyday which emits harmful blue lights that damage the retina. These may cause oxidative damage and can lead to blindness. Crizal Prevencia can help in preventing detrimental effects of harmful blue light. It is the only clear lens that selectively filters harmful blue light from gadgets, LED and UV light while letting through healthy blue light. Essilor Varilux progressive lenses offer smooth transition from distance vision through intermediate vision to near vision. This is perfect for those who are gradually losing the ability to focus on nearby objects. 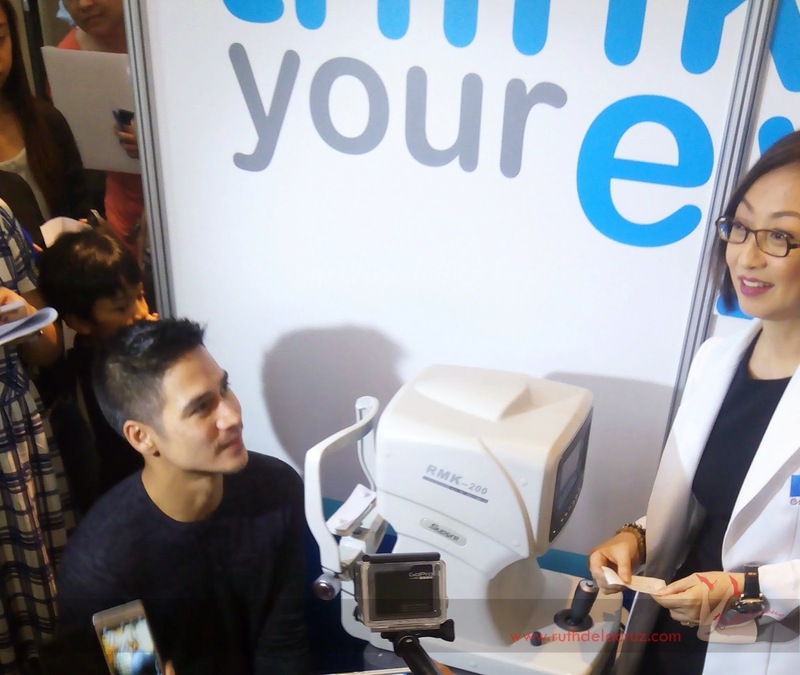 Piolo recommended to see an eye specialist for a check up to see the eye grade. He shared that he wears eyeglasses not because he has a grade but because he needs it for protection (very much like how I use my eyeglasses). Good eye health is a serious matter because it is essential to performing practically all our daily tasks. Without good vision, we can only do so much and this limitation can stand in the way of achieving our goals. Catch Essilor's new informercial on March 1, featuring Piolo Pascual performing various activities - swimming, reading, driving - and how good vision helps him accomplish these tasks effectively. When was the last time you had your eye checked?